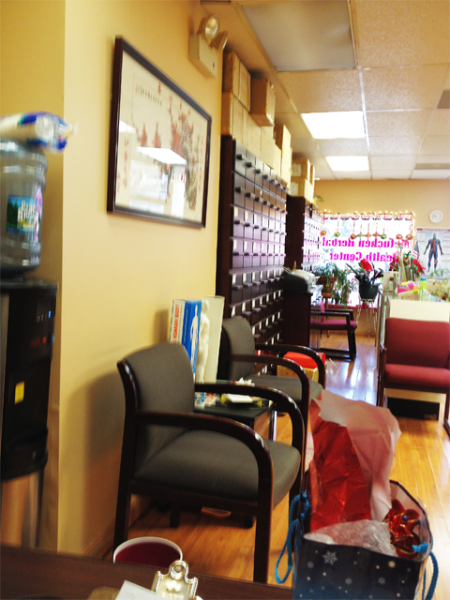 Since 2003, Central Jersey Acupuncture has worked with a wide range of clients who all have one thing in common: they want to eradicate the pain or medical ailment slowing down their lives. Fortunately, we do what we can to accommodate their wish by using a variety of treatments. In addition to our acupuncture services, we offer Qigong, which is Chinese energy exercises, breathing exercises and nutritional advice. Interestingly, we also have a high success rate with infertile patients, as we have proudly been a part of 29 pregnancies, and counting, in our ten years of operation. 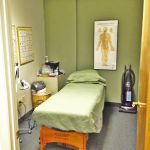 The first thing we do is formulate the best treatment plan for each individual. 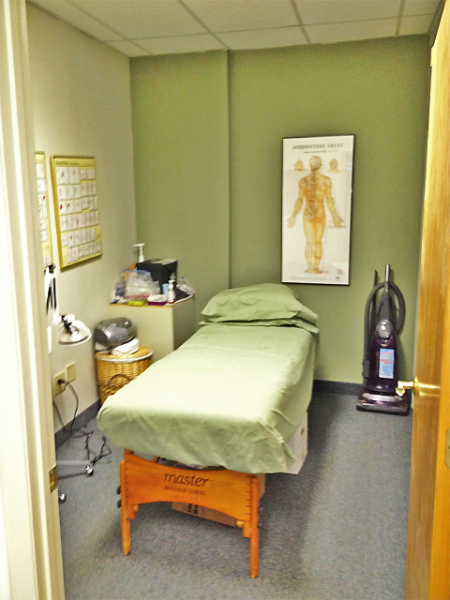 Then we begin treatments for a variety of ailments, some of which include arthritis, back pain and anxiety/stress. 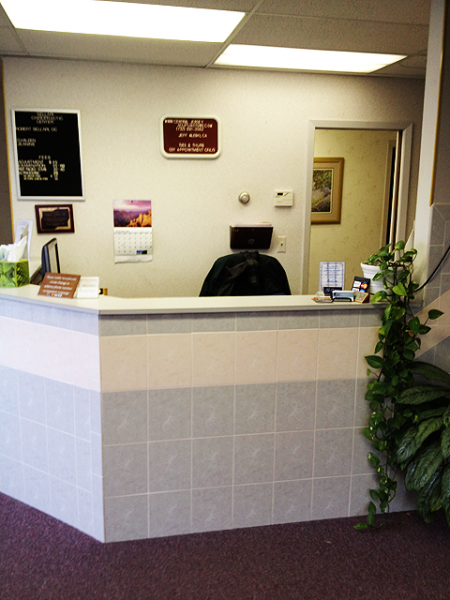 For more information on the types of ailments we treat, please visit our conditions treated page. We primarily serve patients from Central New Jersey, and we welcome you to visit us for a consultation in our Metuchen, North Brunswick or Summit office. 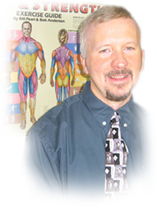 To make an appointment with a certified/licensed acupuncturist, please contact us today. 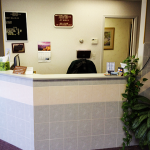 Central Jersey Acupuncture has 3 convenient locations! Click on any of the locations for directions.